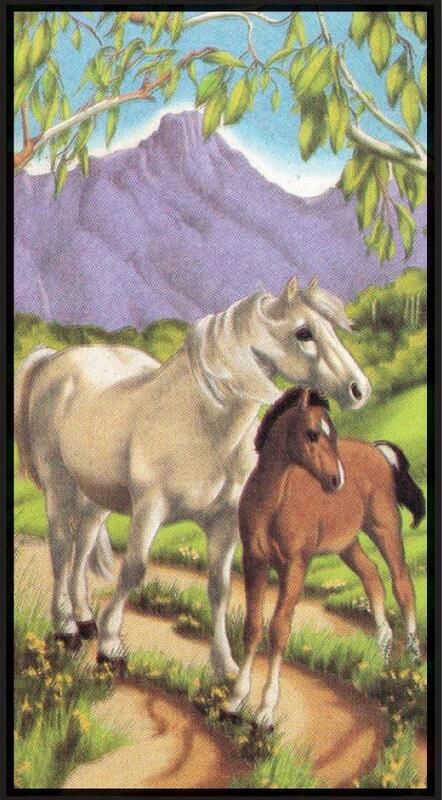 A Mother's Pride features a mare and her foal with the mountains in the distance. Pre-shaded on non-woven fabric and measures a large A1 size (71 x 42cm). Colours required: 1, 3, 12, 14, 23, 43, 66, 67, 76, 84. Place a Blotter Sheet underneath the picture whilst you are painting.